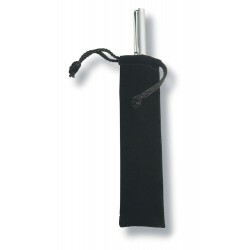 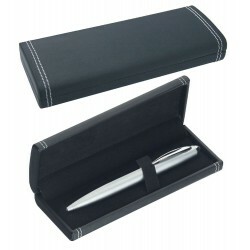 Pen Cases There are 13 products. 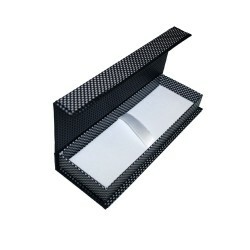 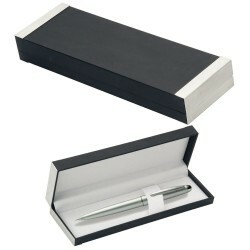 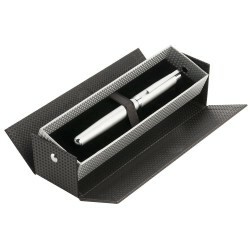 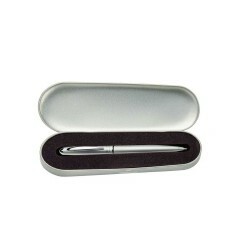 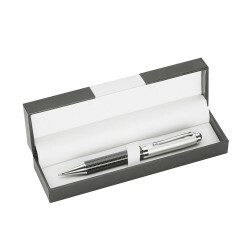 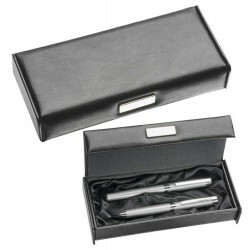 Make an impression with this deluxe style black presentation box. 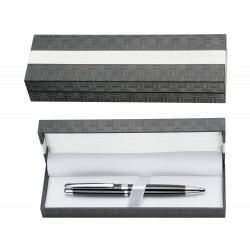 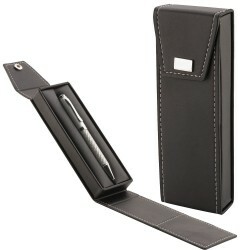 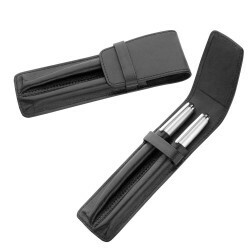 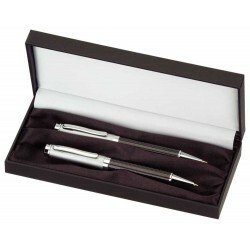 Made from top grade Nappa leather.Add your favourite pen and pencil for the complete presentation.